Andrew and Allie are back from Newfoundland and they’ve brought with them a whole lot of hardware! Congratulations guys! We are all proud of you. 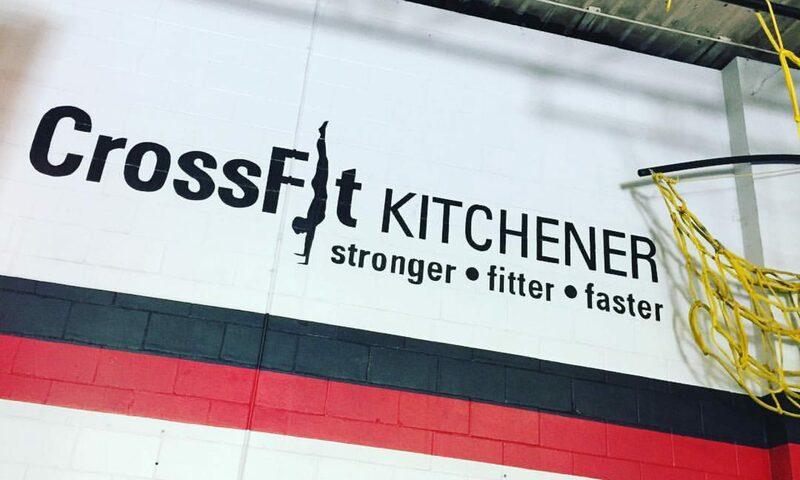 You both represented CrossFit Kitchener and Special Olympics KW well!